After all, the Sony PlayStation 5 will cost ‘only’ $ 399 !? 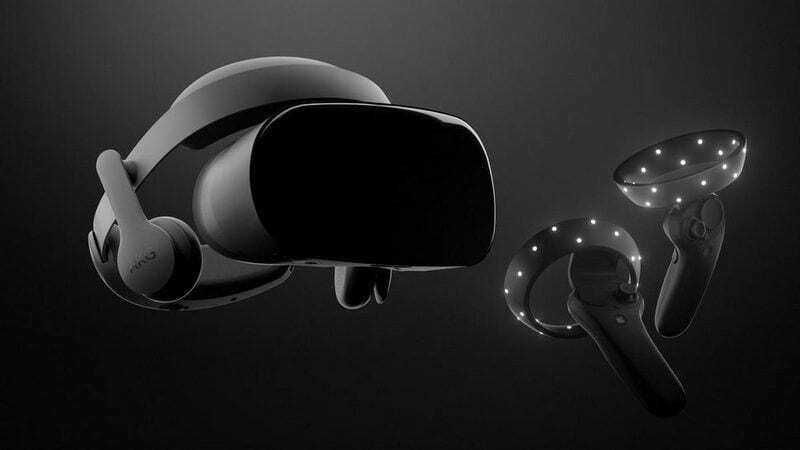 The next Samsung virtual reality glasses (VR), nicknamed HMD Odyssey +, made their first appearance in the FCC database, along with the most important specifications and features. Its goal is to be the successor of HMD Odyssey released last year and it will be the second independent VR headset of the company. Although previous leaks revealed almost everything we would like to know about Samsung’s future VR glasses, the latest report is here to add more to the story. The device appeared on the Bluetooth certification website, revealing another feature. 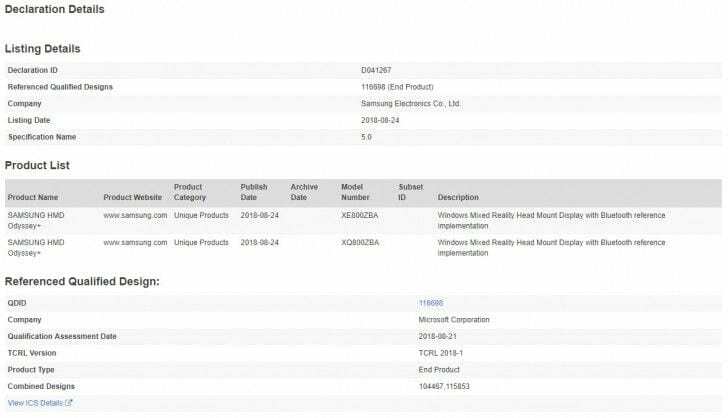 The document does not reveal much except that two models have gone through the certification process, with similar numbers: XE800ZBA and XQ800ZBA. We’ve already seen the first one on the FCC website, but the second one remains a mystery. This could mean that the Korean giant is preparing two variants of its virtual reality glasses, while Bluetooth connectivity could mean that a gamepad or other game controller can connect with the glasses directly. In any case, the Bluetooth and FCC certifications point to an imminent launch, which could be in the IFA 2018 that will be carried out at the end of this month of August. Although the virtual reality does not finish taking off as far as offers of video games, many manufacturers continue betting by the why they believe that it is the future, and nobody wants to remain outside.